Start taking classes at Red Hot Yoga & Massage and other studios! Their Lunch Crunch class is a Power 1 class with a focus on the abdominal region of the body. You will flow for an hour to music for that perfect midday yoga class. There are no upcoming “Lunch Crunch” classes on this day. Hydrate with water both prior to and after attending a heated yoga class. Athletic wear is considered appropriate attire to wear during a hot yoga class. You may bring a yoga mat and water bottle. They offer a filtered refillable water bottle station and water fountains. Matts and towels are available to rent. 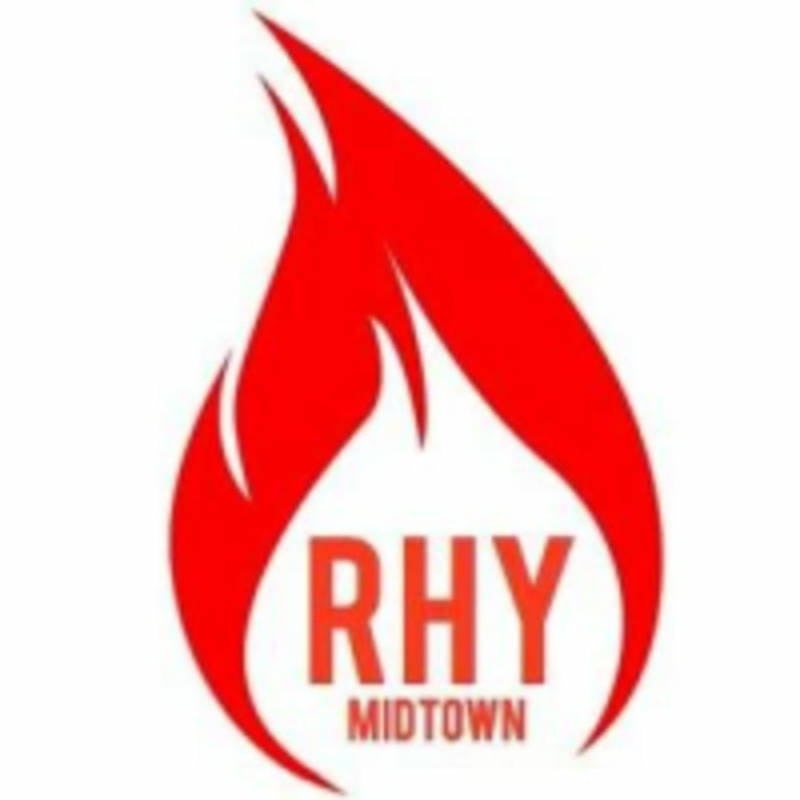 Red Hot Yoga & Massage is located in Midtown Atlanta, GA at the intersection of Monroe Dr and Piedmont Ave NE (beside Cowtippers Restaurant and across the street from Ansley Mall). The entrance to the studio is located in the BACK of the building, up the long, brown wooden staircase at the end of the property. The address is 1590 Piedmont Avenue NE Atlanta, GA 30324. There are 15 parking spots located behind the building, but the most convenient parking is located across the street at Ansley Mall. Phone 678.996.5845 with questions. Great class definately an advance class. Loved the heat! Jaime has very good sequencing and alignment instructions. This is a truly heated vinyasaunlike most studied in atlanta who advertise hot but keep it at 90 degrees. Ill definitely be back for Jaimes hot flow! Red Hot Yoga is a strong consistent studio. This was an awesome class! Highly recommend it.